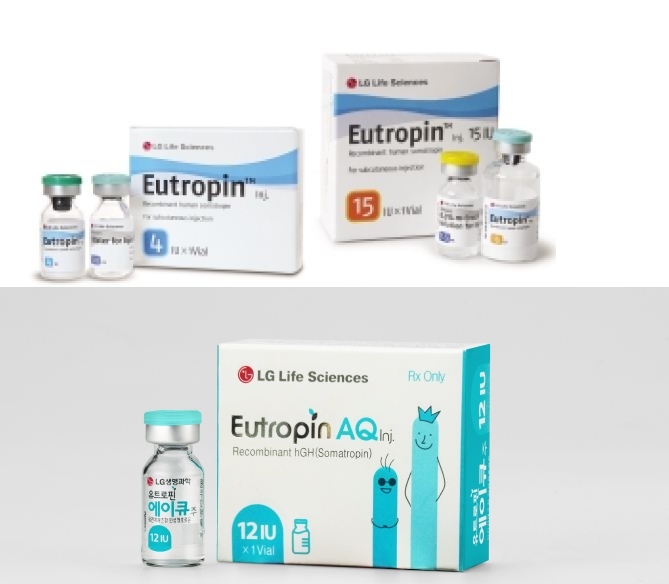 Eutropin LG 4IU – a common high-quality drug, the main active ingredient of which is recombinant somatotropin (growth hormone), the structure of which fully corresponds to that in humans. That is, the amino acid sequence of the hormone (191 amino acids) completely coincides with human GH. How does Eutropin LG 4IU work? Growth hormone in a pronounced degree contributes to the growth of bone and cartilage tissue, and can also affect the growth of muscle fibers, even though this effect is less common. By the way, the effect of growth hormone does not extend to the whole body, but only to areas endowed with receptors to it. For example, this is clearly noticeable in patients suffering from acromegaly: they may not have impressive muscle mass (although the opposite is more common), but at the same time they have a “powerful” backbone, wide wrists and pronounced eyebrows. Despite the fact that Eutropin LG is advertised as an extremely safe and effective drug, suitable for everyone – in practice this is not the case. Growth hormone is able to cause impairment of thyroid function, as well as contribute to the development of diabetes. Moreover, sometimes there are also phenomena of acromegaly (abnormal enlargement and expansion of bones), moreover, in people with a fully formed organism. Applying somatotropic hormone for too long, they begin to experience growth of bone tissue, coarsening of facial features and an increase in internal organs, including the heart. Unfortunately, these side effects are irreversible and entail serious consequences. Encouraging only the fact that they can be avoided, if competently approach to the preparation of the course of Eutropin LG 4IU. Also Eutropin is categorically contraindicated for people suffering from myopia. This is due to the fact that most people who have this visual impairment received it in adolescence, due to the enhanced growth of the eye under the influence of somatotropin. And, as you know, by eighteen years the secretion of growth hormone is reduced, therefore – the development of myopia is suspended. As a result, a myopic person who uses Eutropin is faced with the further development of the disease, fraught with, for example, retinal detachment and blindness.